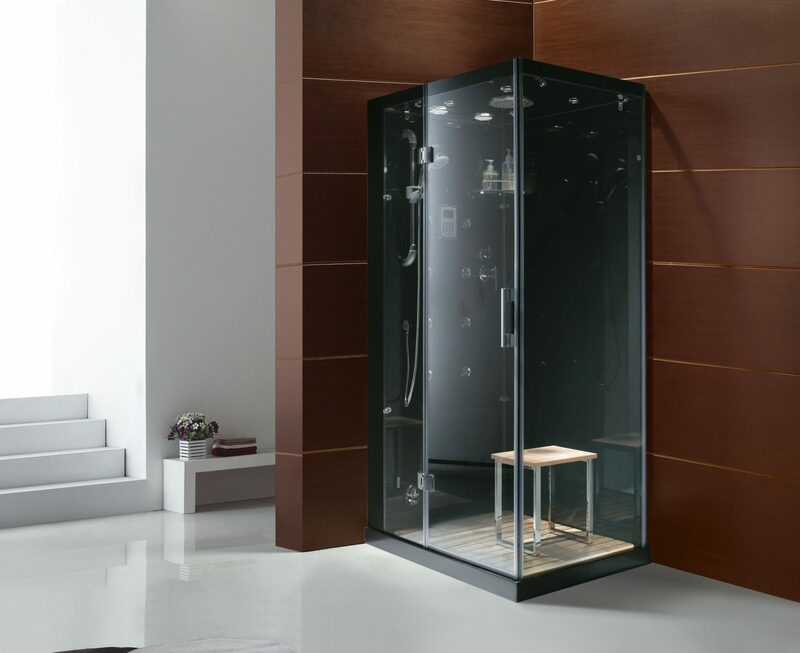 A spa in your own home. 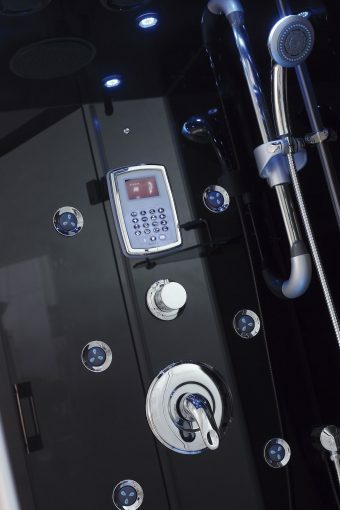 Homeward Bath’s Luxurious shower and steam systems are equipped with everything you need for complete relaxation. 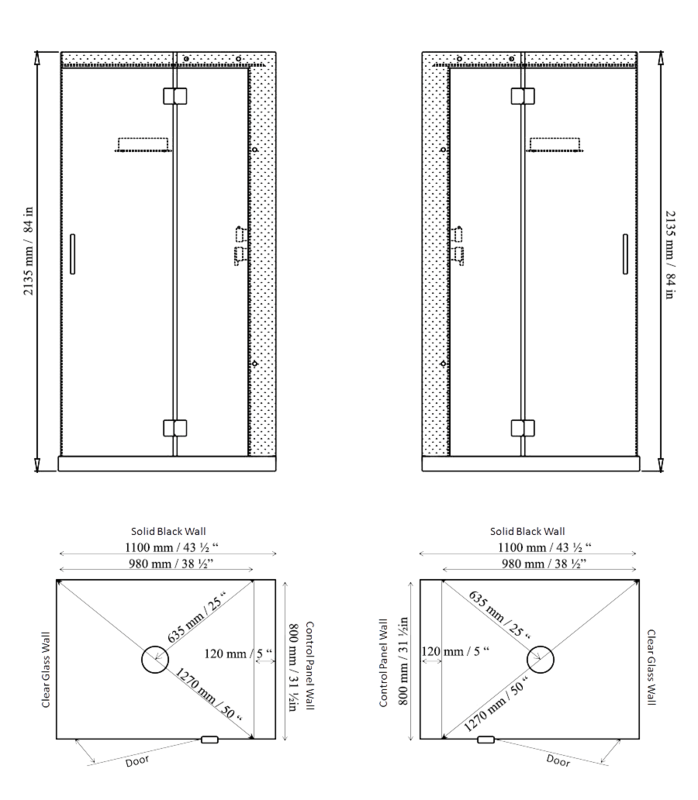 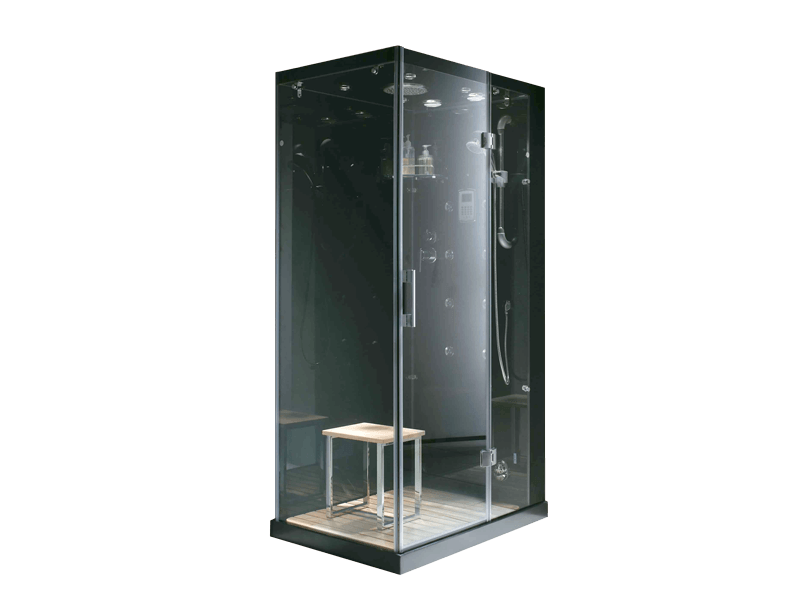 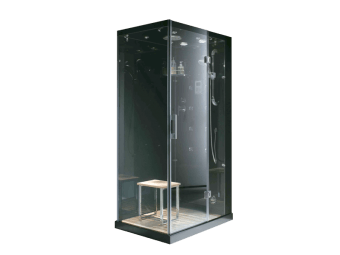 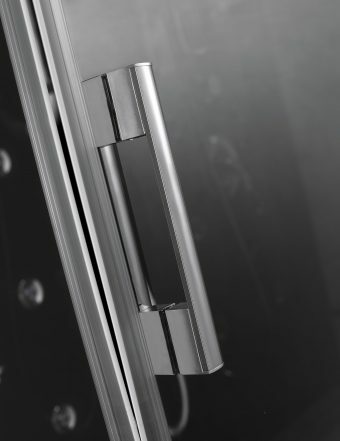 This tempered glass, multi-jet shower enclosure comes with an ultra quick heating 3KW steam generator, multiple body massage jets, a drenching 8 in. 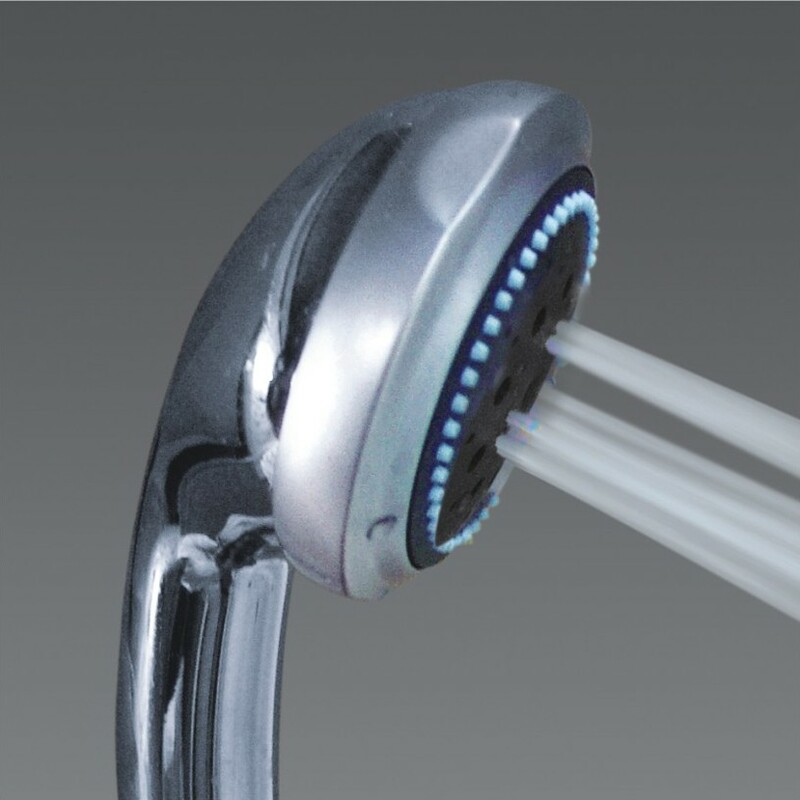 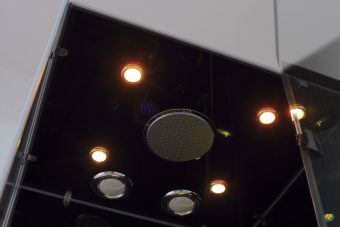 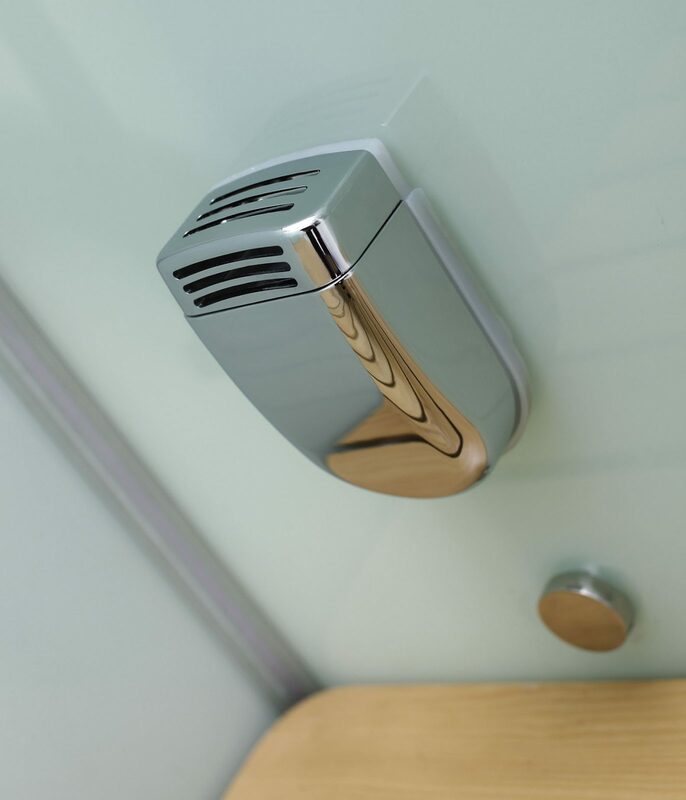 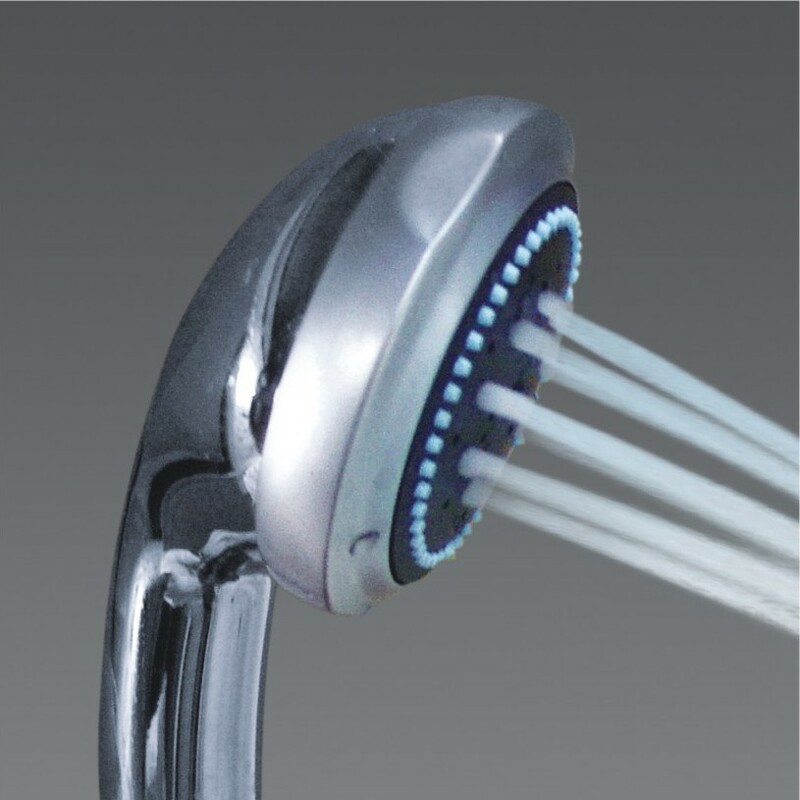 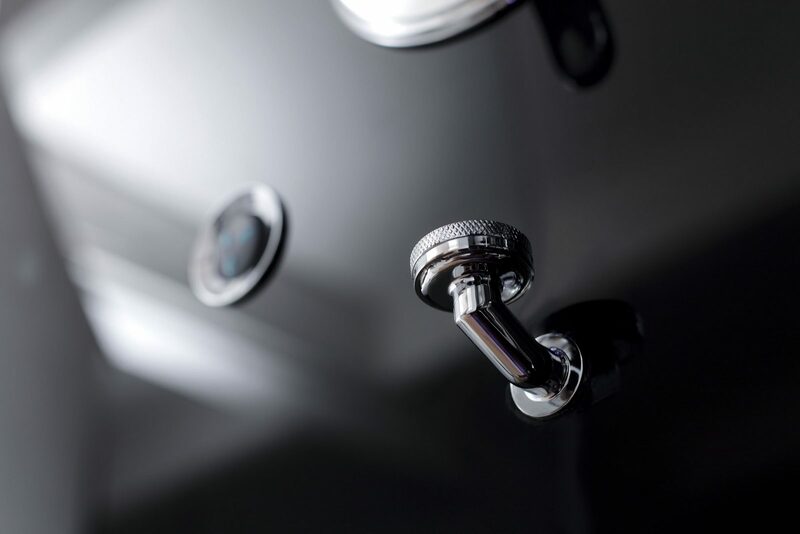 wide rainfall shower head, and a handheld shower head with adjustable settings for many different water spray patterns. 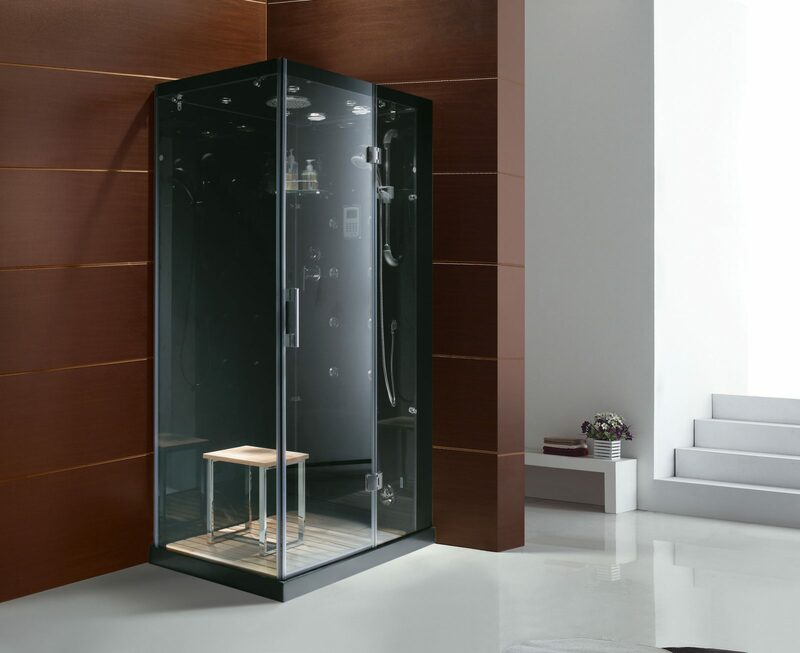 Additionally, the multi colored LED lights illuminate the aroma therapy filled steam to create the ultimate relaxation experience.